PHILADELPHIA (WPVI) -- America's child obesity rate is still climbing, according to a new federal study. Data collected from 1999 to 2016 shows a significant increase in "severe obesity" among children just 2 to 5 years of age. Rates are even higher among African American and Hispanic children. 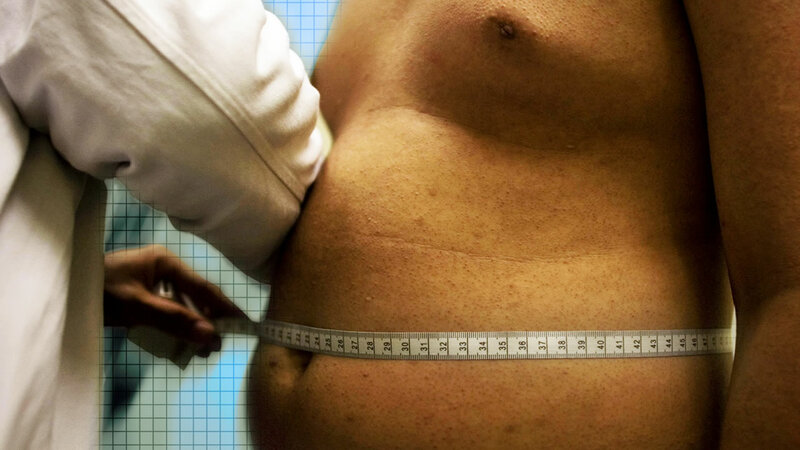 Excess pounds continue going up, despite major public health initiatives. Previously reported improvements were inaccurate, according to the study.